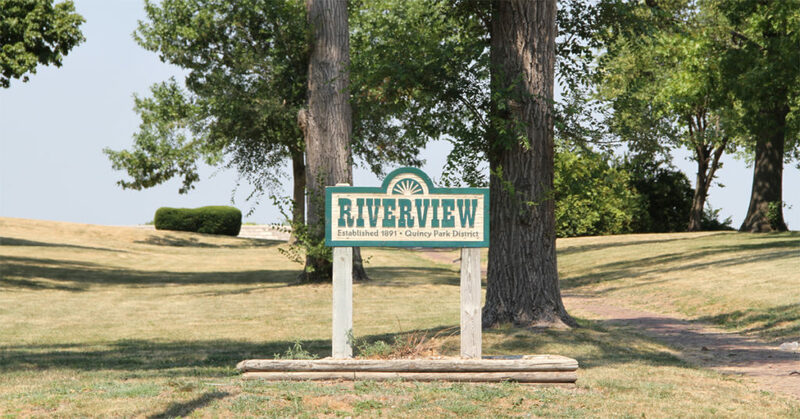 Ben Bumbry Riverview Park is located on 23 acres at 2nd & Chestnut Streets. This is one of three continuous parks with rock-lined roadways on Quincy’s north side. Its main attraction is a breathtaking view of the Mississippi River. 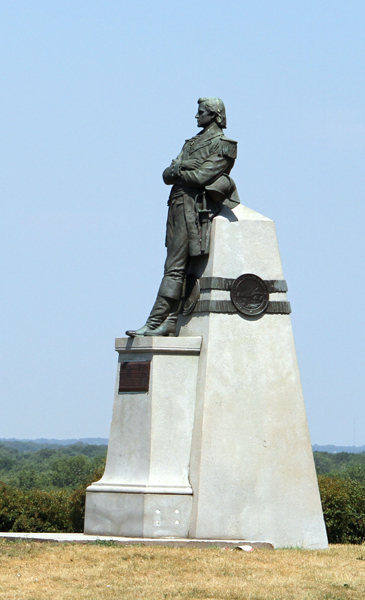 A statue of George Rogers-Clark overlooks the river. 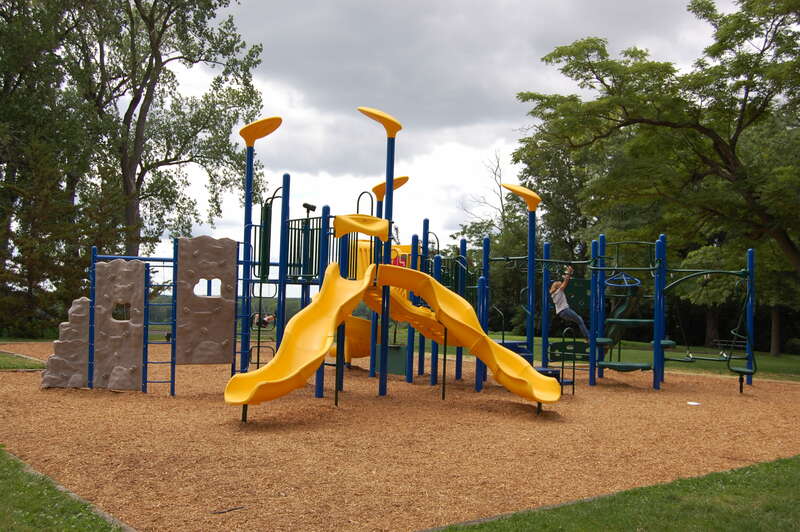 There is also a shelter house with picnic tables, grills, restrooms, basketball court and playground equipment. 36 ft. x 52 ft., 1,872 sq. ft.